Franklin County Auditor Clarence Mingo’s staff will host five public question-and-answer sessions at library locations throughout the county in July to discuss the 2017 reappraisal and its impact on property owners. Tentative reappraisal values are planned to be released in late August 2017. 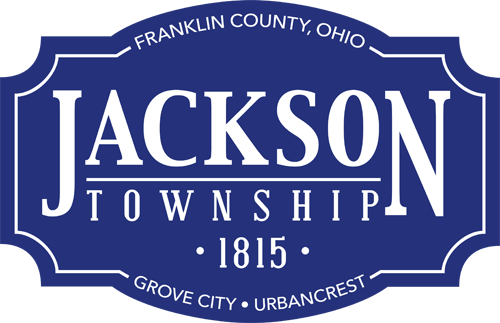 Franklin County residents are invited to attend any of the following public meetings set to be held from 6:30 p.m. to 8:30 p.m. Learn more at franklincountyauditor.com/reappraisal-faq, or link to a press release. E-mail ClarenceMingo@FranklinCountyOhio.gov, or call (614) 525-4663 for more information.